The movie will go on floors from mid-January. 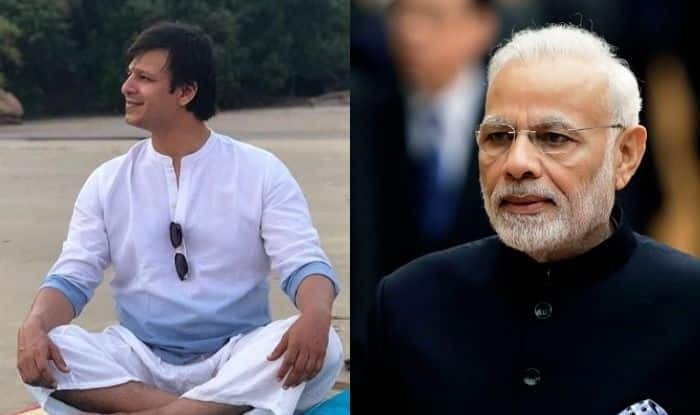 Actor Vivek Oberoi has been roped in to play the role of Prime Minister Narendra Modi in his biopic. The movie titled PM Narendra Modi will be helmed by filmmaker Omung Kumar and the first look is set to be unveiled on January 7. The project will be bankrolled by Sandip Ssingh. Trade analyst Taran Adarsh shared the details on social media informing that the film will go on floors from mid-January. Omung has earlier made biopics like Mary Kom and Sarbjit. It will be interesting to see how he works with this one. His last film was Sanjay Dutt and Aditi Rao Hydari starrer Bhoomi. If reports are to be believed, the shooting will take place in Gujarat, Delhi, Himachal Pradesh and Uttarakhand. It is being said that the poster will be unveiled by Maharashtra CM Devendra Fadnavis. Along with it, its release date will also be announced. However, we have to wait a little longer to see if this is true. It seems like 2019 belongs to biopics. The Accidental Prime Minister, Super 30, Manikarnika: The Queen of Jhansi and Thackeray are all set to hit the screens. The announcement of PM Modi’s biopic has made the year more exciting. On a related note, Vivek was last seen in Bank Chor with Riteish Deshmukh. The movie couldn’t do wonders at the box office. He made his Tamil debut with Ajith starrer Vivegam. He was also seen in Malayalam film Lucifer and Kannada film Rustum.